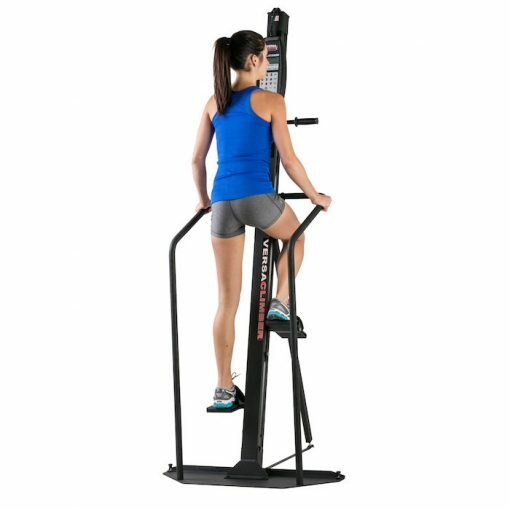 Versaclimber Home is a zero impact, non traumatic machine, so there’s no pounding on knees and joints-it’s ideal for people with previous lower body injuries or those who want to avoid high impact exercise such as running. 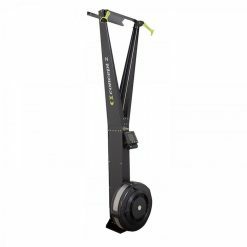 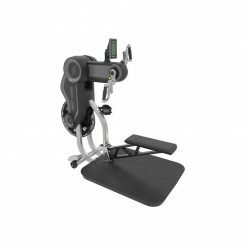 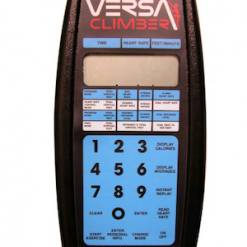 The user motion is smooth and quiet, you can use the VersaClimber while others are reading or watching TV in the same room. A plastic coated cable at the heart of the machine makes for a virtually silent operation. 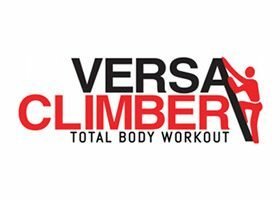 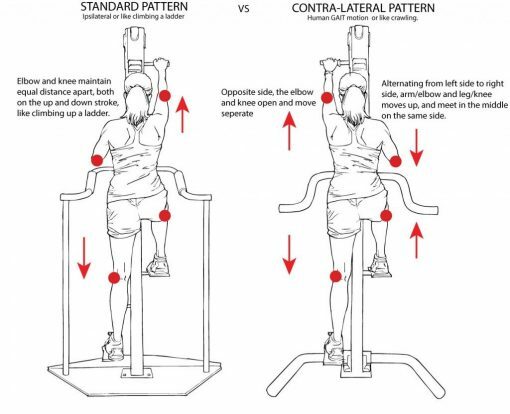 The Versaclimber Home sharing many benefits of the Versaclimber professional gymnasium range. The Home model weighs in at entry level, representing excellent value for money. 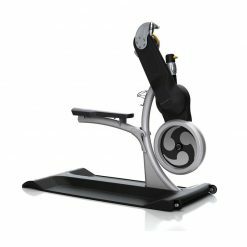 Offering the same unique climbing action as its sister models and offers the chance to stay in peak condition without having to meet monthly gym membership fees. 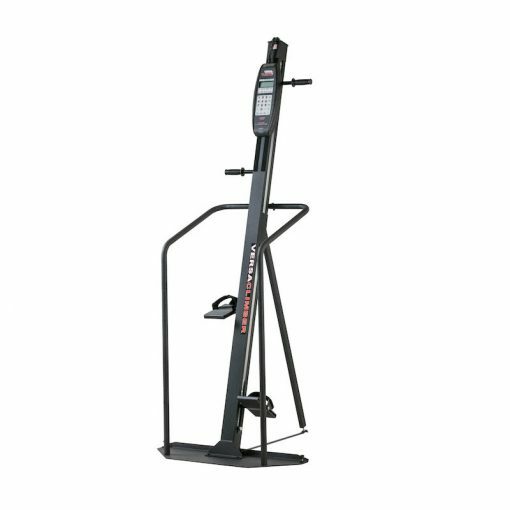 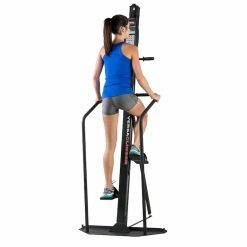 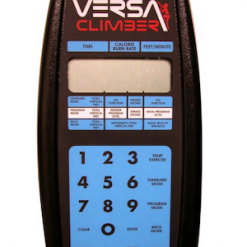 It is smooth and quiet, you can use the VersaClimber while others are reading or watching TV in the same room. A plastic coated cable at the heart of the machine makes for a virtually silent operation. 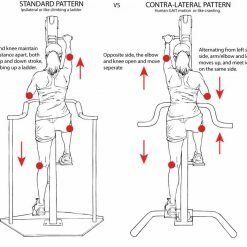 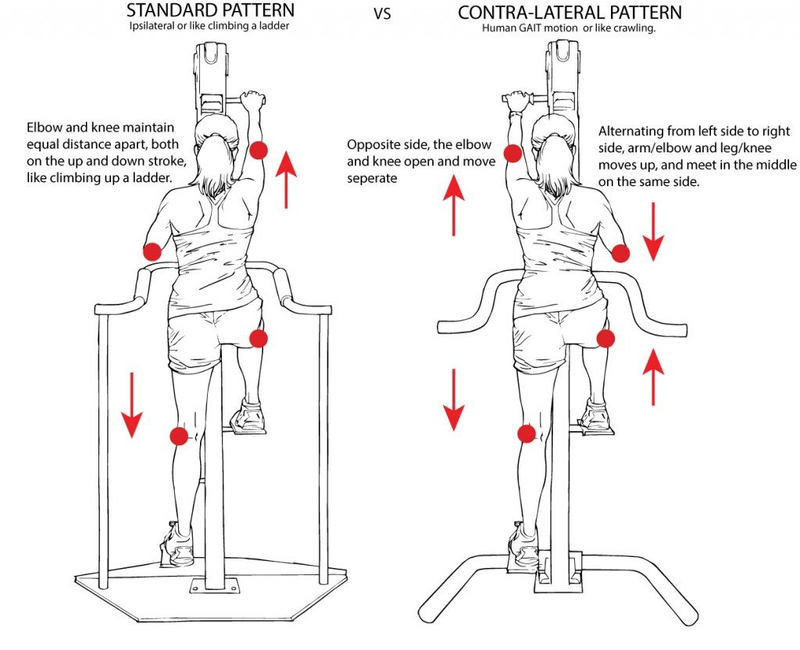 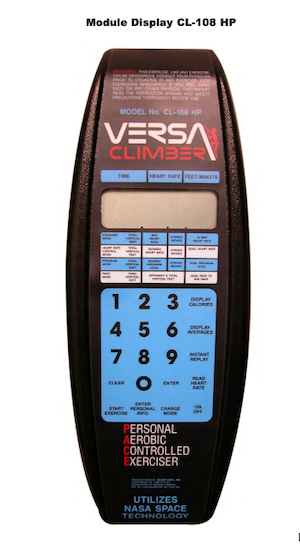 Versaclimber Home – Standard Console. 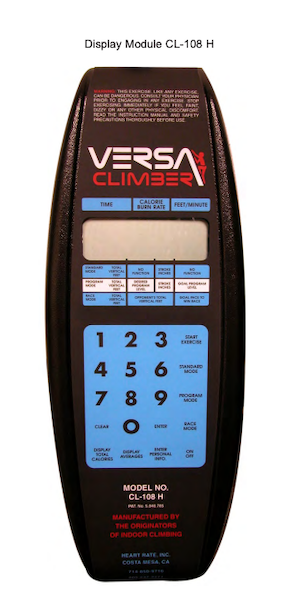 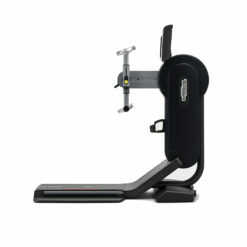 Versaclimber Home P – This come with a Polar Heart Rate compatible Strap and the compatible console.